California utility seeking bids for massive solar plant | West Coast Solar, Inc. 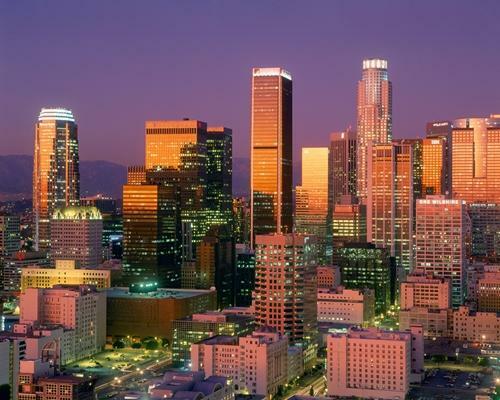 The city of Los Angeles’ Department of Water & Power announced this week that they are now accepting bids from solar power companies to construct a massive PV system. The utility is aiming to construct enough panels to produce roughly 250 megawatts of power. More than 1.5 million residents rely upon the city to provide electricity to their home’s and businesses. This news comes on the heels of recent legislation that mandates all California energy providers use renewable energy – like solar and wind power – to produce 25 percent of all electricity they provide to customers. The four largest arrays will be constructed on parcels at the utility’s Beacon project in Kern County, California. The city had purchased the property from NextEra Energy, a private utility provider, back in December for $31.5 million. The previous owner of the land had intended to build a 250-megawatt solar-thermal power plant on the site back in 2008 before the onset of the Great Recession drained the companies funds. Once completed, the current project will produce roughly 200 megawatts. “We’ll get good pricing from the sheer fact that this property already comes with all the environmental work that’s already done. A lot of the liability that comes from project development is already taken care of,” Anh Wood, who manages three of the utility’s solar development programs, told Bloomberg. To take part in the solar revolution that is helping power the state of California, contact West Coast Solar. Our specially trained Bay Area solar installers can help you place an array on your home to lower your monthly utility costs.